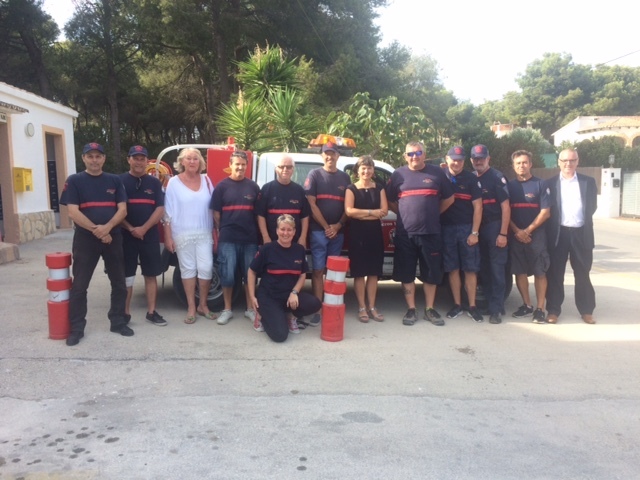 In a specially arranged visit to Jávea following the recent forest fires, British Consul Sarah-Jane Morris thanked authorities and local services for their handling of the situation and urged British nationals to always follow the instructions of the local authorities in an emergency situation. 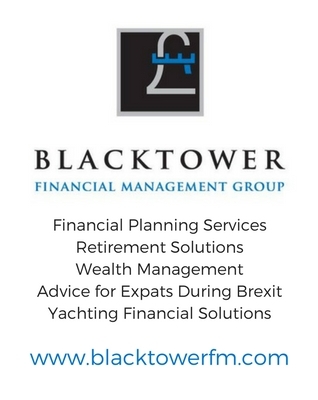 With almost one fifth of local residents British, Jávea ranks in the top ten towns in Alicante for British residents. Many British nationals were among the 1,400 people evacuated during the forest fires; 300 of whom were accommodated in a local school during the blaze. British Honorary Consul, Mark Petrie, visited those affected as the situation unfolded and saw, first hand, the fantastic job that the local authorities and Red Cross were doing to help and support those who had been evacuated. As part of the visit, Sarah-Jane Morris, accompanied by new Consular Regional Director Gerard McGurk, met with the fire fighters from Balcón del Mar to thank them for their help. British volunteers numbered within the ranks of those tackling the fires, and Balcón del Mar commandant Alan Lawton was present to meet the Consul. The fire fighters asked the Consulate to support them in ensuring that British nationals know how to stay safe in a fire and to trust the local authorities. The British officials also greeted Doris Courcelles, the councillor for EU residents in Jávea, who worked continuously through the disaster to provide support to those affected.